Provided photo MVCTC Ag Mechanics Skills Team of Zane Brehm (Arcanum), Myles Landes (Bethel), and Malachi Markley (Tri-Village) won the FFA District 5 Contest and qualified for the State FFA Contest in April. Pictured left to right - Zane Brehm, Malachi Markley, Myles Landes, and Jacob Phelps (Alternate). ENGLEWOOD— Miami Valley Career Technology Center (MVCTC) Diesel and Power Technology students competed in the FFA District Ag Mechanics Career Development Event (CDE) at Coldwater High School. The team of Zane Brehm (Arcanum), Myles Landes (Bethel), and Malachi Markley (Tri-Village) won the district contest and qualified for the state contest. Landes also finished as the highest placed individual in the contest, and Zane Brehm placed third as an individual. 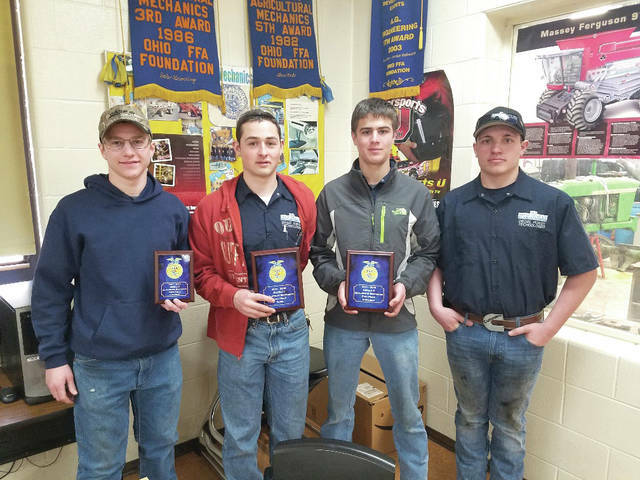 The team competed at the State Ag Mechanics Contest on April 6, at OSU ATI in Wooster. The Ag Mechanics CDE requires team members to demonstrate 10 skills from a master list of skills, including soldering, tubing flaring, MIG welding, electrical wire harness diagnostics, micrometer and caliper use, fluid ID, diesel fuel injector testing, and connecting wire terminals to make a wire connection. Provided photo MVCTC Ag Mechanics Skills Team of Zane Brehm (Arcanum), Myles Landes (Bethel), and Malachi Markley (Tri-Village) won the FFA District 5 Contest and qualified for the State FFA Contest in April. Pictured left to right – Zane Brehm, Malachi Markley, Myles Landes, and Jacob Phelps (Alternate).  https://www.weeklyrecordherald.com/wp-content/uploads/sites/51/2018/04/web1_Ag-Mechanics-Contest.jpgProvided photo MVCTC Ag Mechanics Skills Team of Zane Brehm (Arcanum), Myles Landes (Bethel), and Malachi Markley (Tri-Village) won the FFA District 5 Contest and qualified for the State FFA Contest in April. Pictured left to right – Zane Brehm, Malachi Markley, Myles Landes, and Jacob Phelps (Alternate).